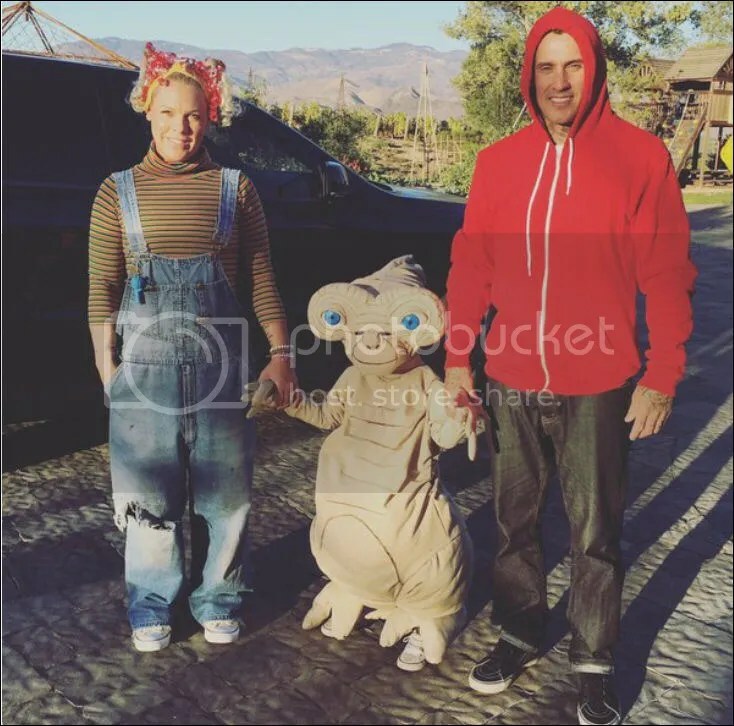 Former Baywatch star David Chokachi and daughter Brit Madison, 4, did a spot of paddleboarding in Malibu on Monday, November 2nd. 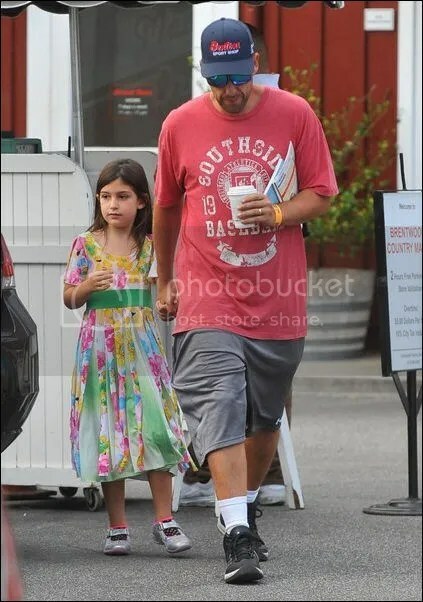 Adam Sandler and daughter Sunny Madeline, 6, visited the Brentwood County Mart in California on Sunday, October 25th. 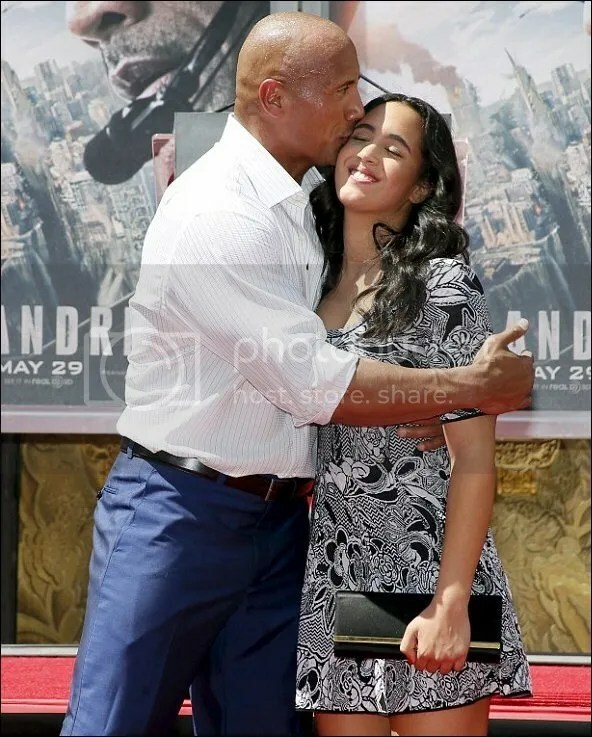 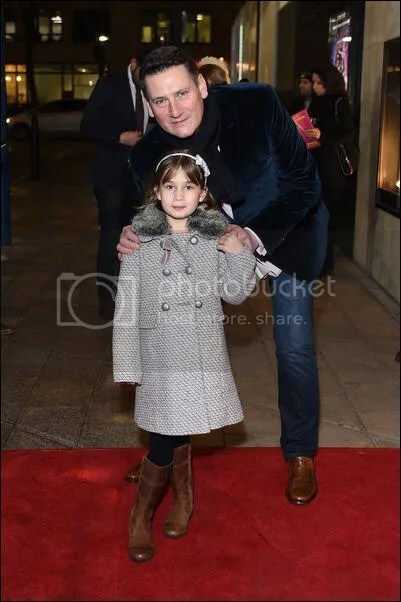 The actor is also dad to daughter Sadie Madison, 9. 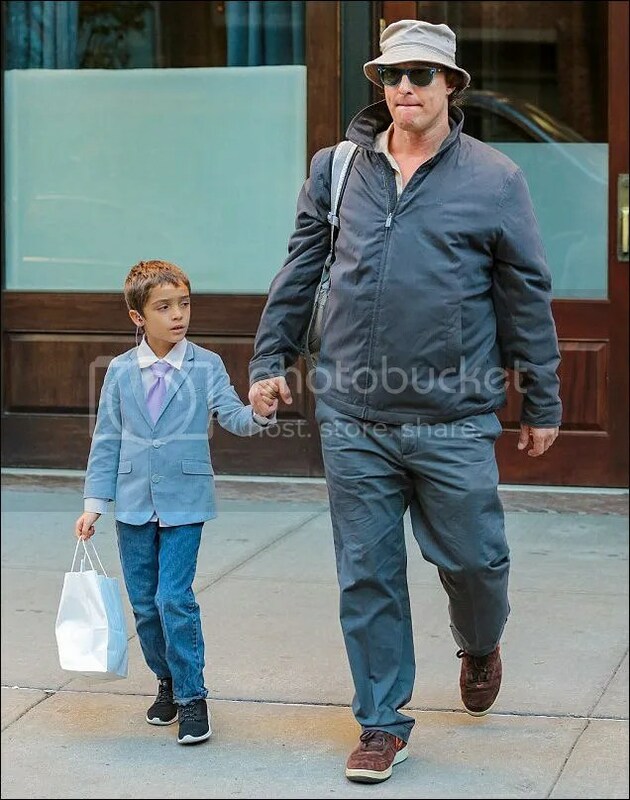 Matthew McConaughey and son Levi, 7, who looked very smart in a blue jacket, shirt and tie, were spotted out and about in New York on Tuesday, October 6th. 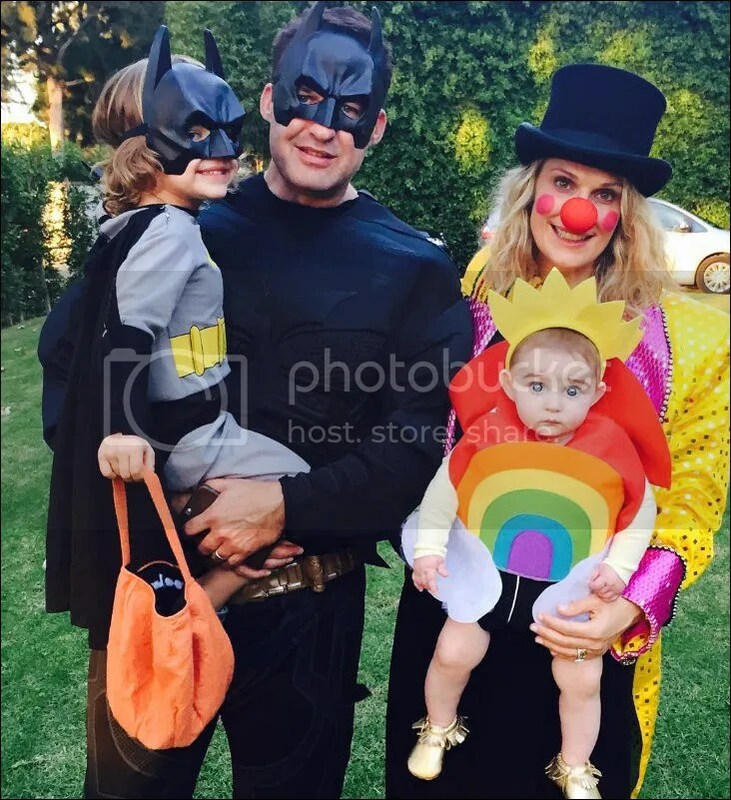 The actor is also dad to daughter Vida, 5, and son Livingston, 2, with wife Camila Alves. 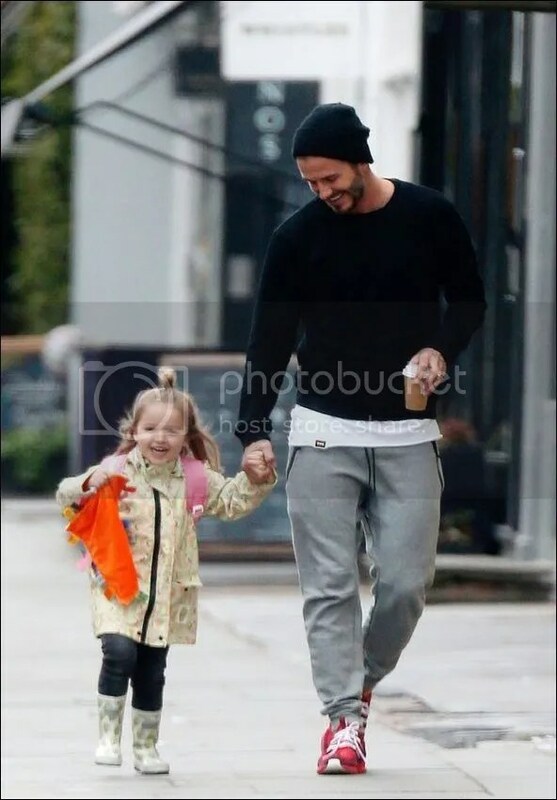 David Beckham and daughter Harper Seven, 3, were all smiles when they were spotted spending some time together in London on Tuesday, May 19th. 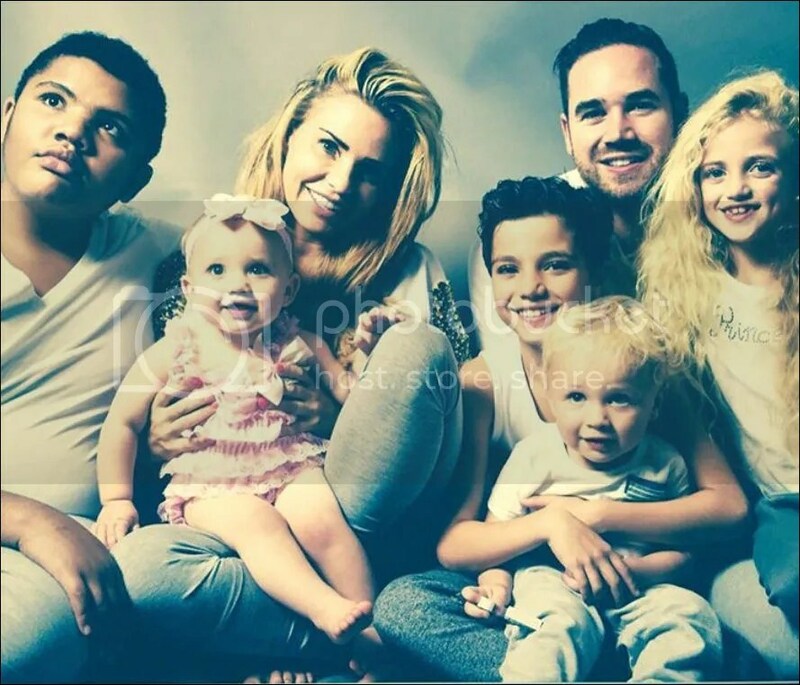 As well as Harper, the 40-year-old is dad to Brooklyn Joseph, 16, Romeo James, 12, and Cruz David, 10, with wife Victoria Beckham. 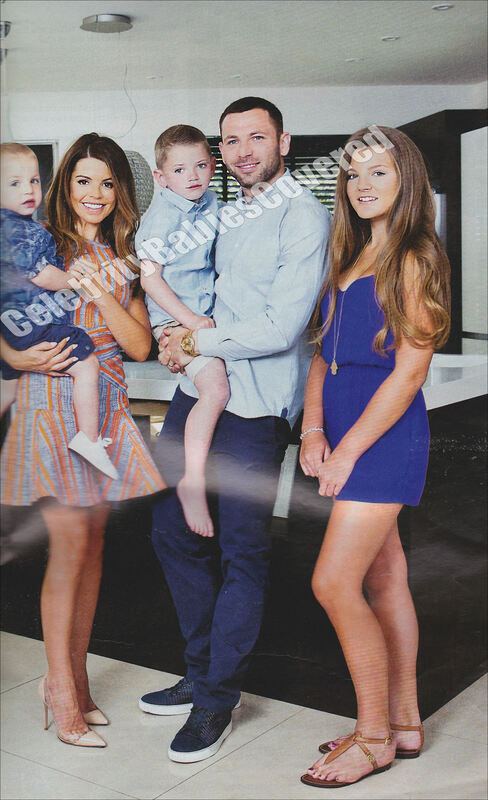 Stylist Rachel Zoe and husband Rodger Bergman attended OCRF’s 2nd Annual Super Saturday LA with their children Skyler Morrison, 4, and Kaius “Kai” Jagger, 16 months, in Santa Monica on Saturday, May 16th. 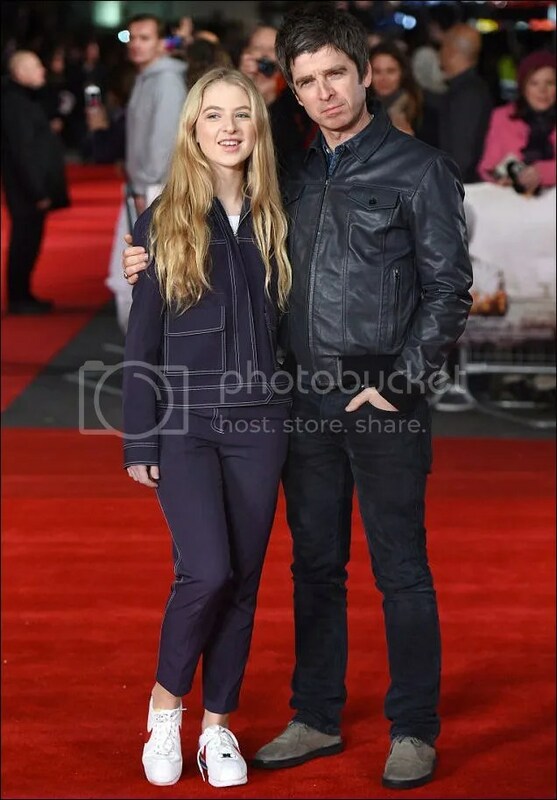 Presenter Zoe Ball. 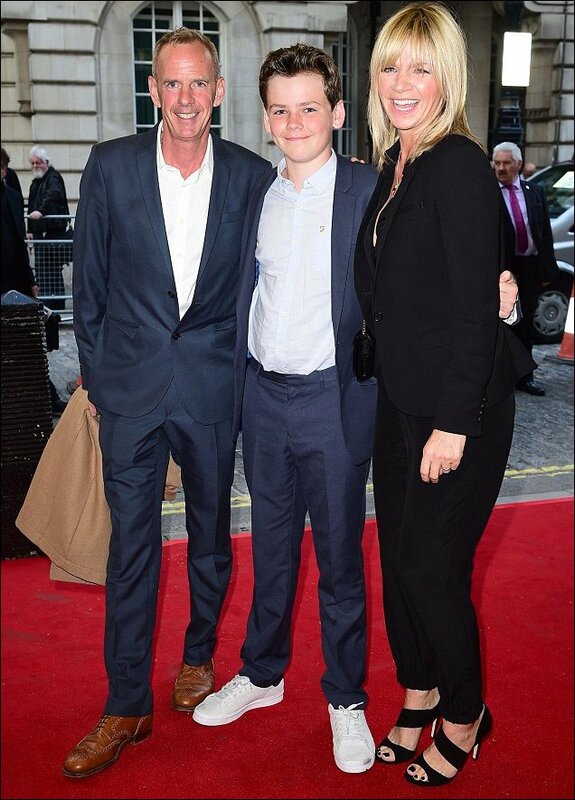 husband Norman Cook and son Woody, 14, attended the gala screening of Man Up in London on Wednesday, May 13th. 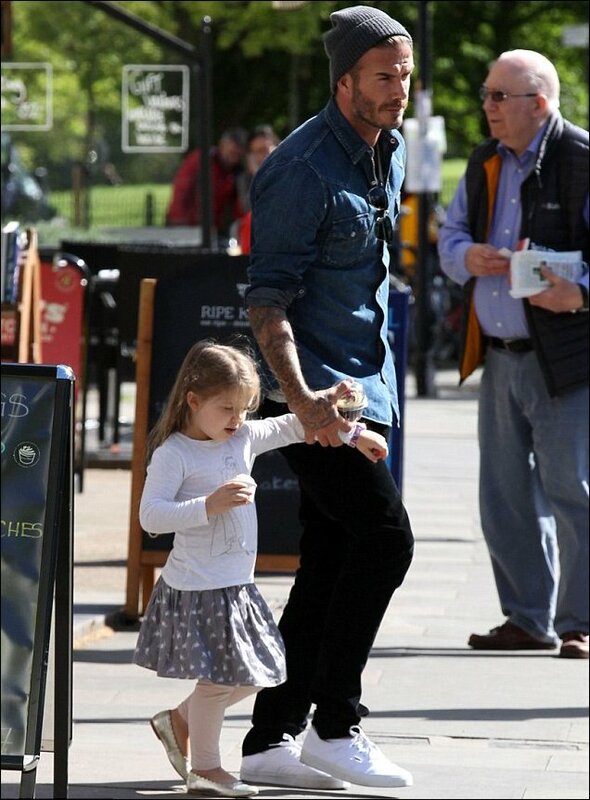 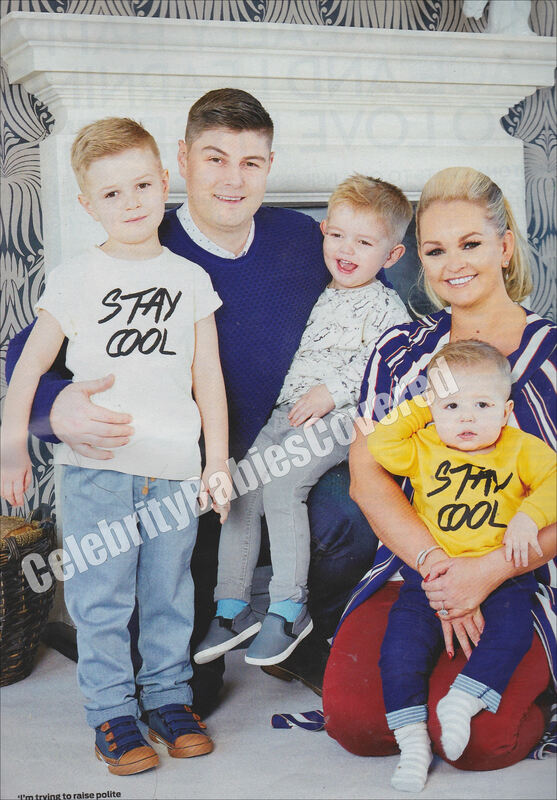 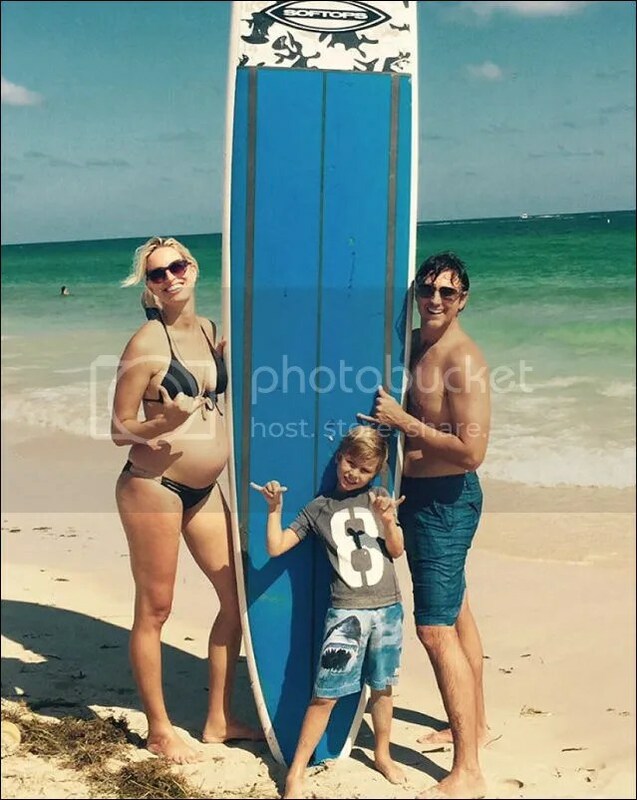 They are also parents to daughter Nelly May Lois, 5. 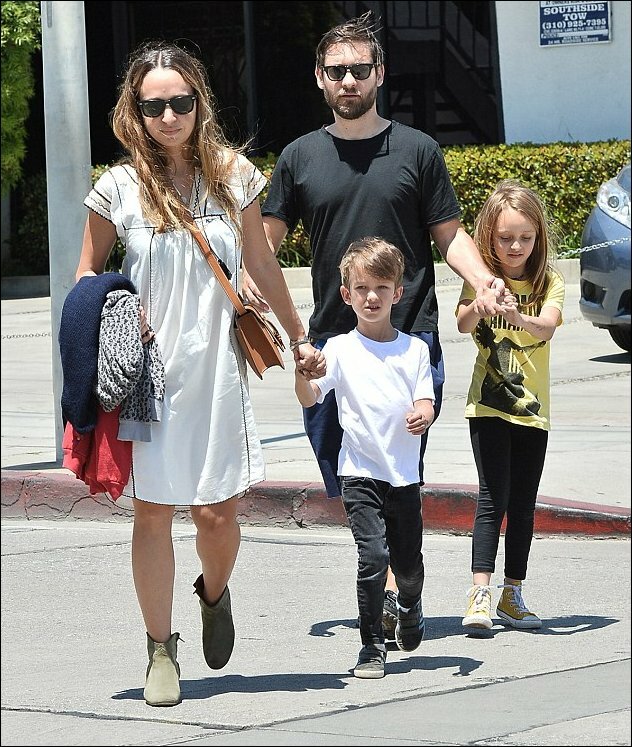 Actor Tobey Maguire and wife Jennifer Meyer were spotted out and about with their children Ruby Sweetheart, 8, and Otis Tobias, 6, after having lunch in West Hollywood on Sunday, May 10th 2015.